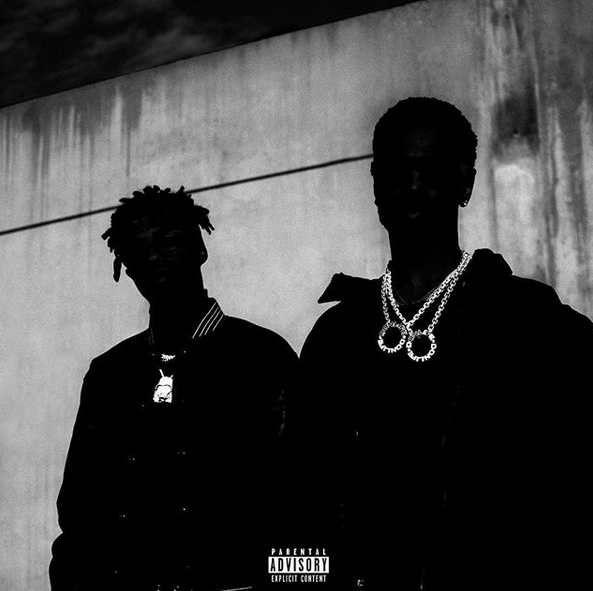 Last week, Metro Boomin and Big Sean revealed that they had their Double Or Nothing collab project on the way. They didn’t reveal much about a release date but they did say it would be dropping before the end of the year. Now, the two have finally revealed the official release date and cover art. Both Metro Boomin and Big Sean took to social media to reveal that the joint album Double Or Nothing will drop this Friday, December 8th. This will be another project solely produced by Metro and for Big Sean fans, he will be ending the year with another project in addition to his highly successful platinum album I Decided.